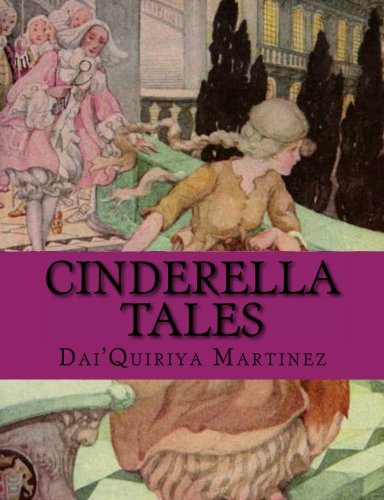 A collection of Cinderella stories such as the Egyptian Cinderella (Rhodopis), Allerleirauh, Cenerentola, the traditional Cinderella story, and a few others. Including a special Cinderella tale in which the stepmother makes one last effort to thwart Cinderella's "happily ever after". 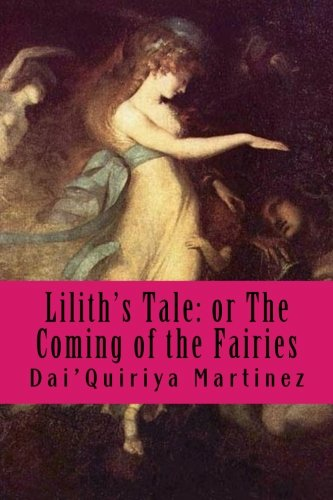 Various Cinderella tales by the Brothers Grimm, Charles, Perrault, Dai'Quiriya Martinez, Giambattista Basile, and others. 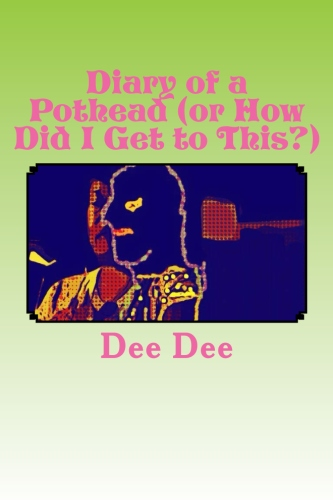 Diary of a Pothead: or How Did I Get to This?